First of all, it’s important to note that termites are subterranean. This means that they travel underground undetected. They are particularly dangerous because in most cases, once you have noticed the damage, it is highly likely they have been there for some time causing some form of structural damage. 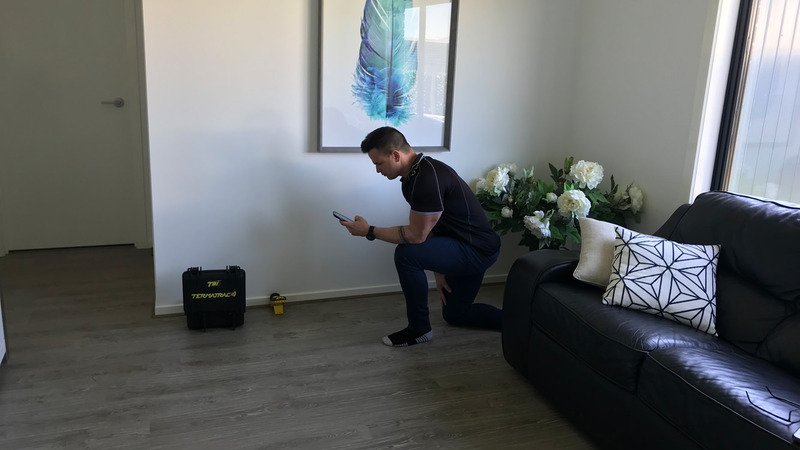 We at Geelong Pest Control pride ourselves on our ability to adapt and overcome to any termite problems that may be present at your home, and not only eradicate your existing problem, but prevent any further future termite activity or damage. If your home has been damaged by termites, you are NOT covered by your insurance. In 2012 a study showed that the average cost in repairs for termite damage was $10,000 per home. Most people are completely unaware that they currently have termites; in fact, some of you reading this may have them right now! Typically, people only call us when they find something obvious. The problem with this is, if you see something obvious, chances are that there has been some significant structural damage already that can cost you thousands of dollars in repairs, and that is if you detect them within a reasonable time frame. How can you prevent this from happening to your home? By having annual Timber Pest Inspections. This not only gives you peace of mind, but also ensures that your home can last the test of time, rather than the test of termites. How does GPC conduct a Timber Pest Inspection? Geelong Pest Control use the latest technology available in the pest control industry today. Termites have an uncanny ability to find a path to your home that may be extremely difficult to detect, for even the most experienced pest inspector. To counter this, we have a device that can scan where our eyes cannot. This device is known as TERMATRAC. The Termatrac looks for moisture, movement, and temperature change. It has the ability to look through skirtings, timber frames, tiling and much more, therefore enhancing our inspection capabilities dramatically. Our method is to start low and work our way up as termites do. Termites are known as ‘subterranean’ meaning they travel underground, so we need to bare that in mind when inspecting. This means that subfloors and ground floors are a prime place for our inspection to begin. To learn more about the Termatrac device, download our information sheet here. Pre Purchase Timber Pest Inspection. Timber and general pest inspection. REMEMBER: ‘A small cost of an inspection could save you thousands of dollars in repairs.